What is Civil Litigation? Civil litigation is a legal dispute wherein money damages are sought or specific actions are required between one or more parties, often due to personal injury or a breach of contract. As you can see – Civil Litigation covers a wide range of situations and civil matters can arise within any of our Service Areas. We’re always ready to address the possibility of legal action in each of our service areas. Whether we are helping you with a bankruptcy, a divorce, a real estate closing, the establishment of a Trust, or a simple incorporation, the experienced attorneys of Grudowski Law are prepared to go far beyond “cookie cutter” solutions. We stand beside you with the full weight and authority of our legal expertise, ready to defend your rights no matter what comes your way. Contact Grudowski Law online today, or call us at 412-904-1940 for more information on Civil Litigation or any other service that we offer. The Civil Litigation Process is an adversarial one. Defending your rights is often about challenge, conflict, and controversy. You need experienced attorneys who are undaunted by the heat of a courtroom battle. They must be skilled in legal research and able to analyze complex legal precedents. Your advocates must have strong written and oral presentation skills, as well as extraordinary negotiation and interpersonal skills. 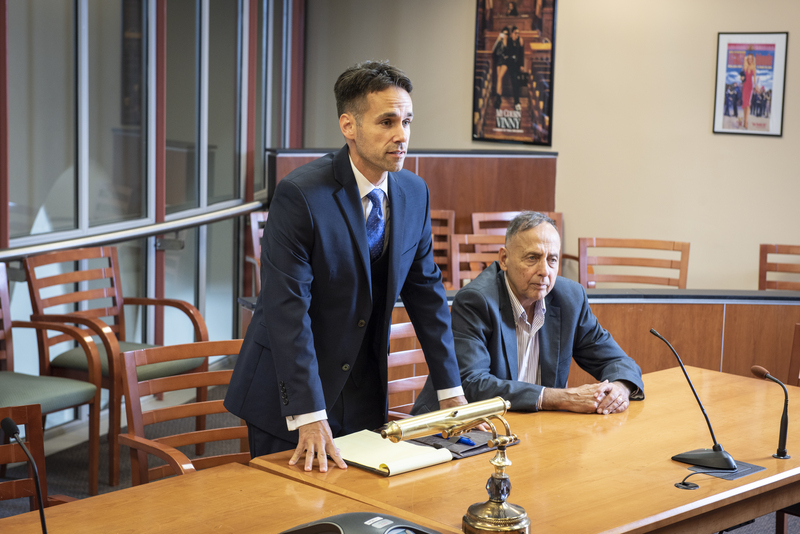 At Grudowski Law, we bring these qualities to every case because our clients’ futures often depend largely on our legal abilities. Contact Grudowski Law today and provide our partners with a basic sense of your needs and situation. We look forward to working with you. Leave a short description of your legal need and one of our Attorneys will contact you as soon as possible.